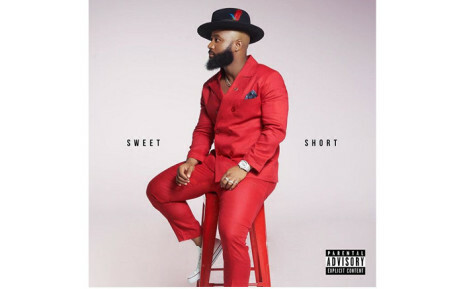 Cassper Nyovest has finally dropped of his new album called Sweet And Short. After announcing it earlier this year and hosting a listening session this week, the new Kwaito inspired has finally arrived. Made out of 9 tracks in total, the new album features the likes of Frank Casino, DJ Sumbody, Shwi, Nomtekhala and Boskasie,. Many fans were quite confused on his decision to take on a fully Kwaito delivery but others embraced his transition.